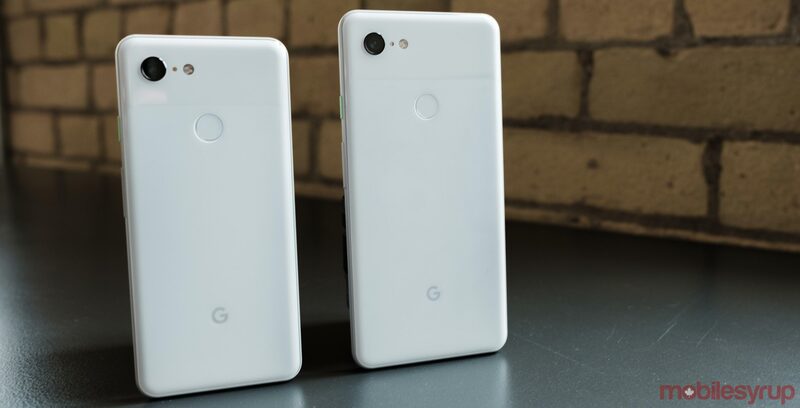 Following reports that the Pixel 3 and 3 XL had a memory issue, Google is pushing out a fix. The company confirmed, via a statementto 9to5Google, that a fix would arrive in the “coming weeks”. “Certain situations” could refer to instances of background apps closing after users took a photo. Further, Google said the update wouldn’t arrive with the November security patch, but that it would arrive with a monthly security update. That likely means users can expect the fix in December. However, this fix is not the same fix that Google promised regarding an issue where Pixel devices were not saving photos that users had taken. There is a separate fix coming for that.